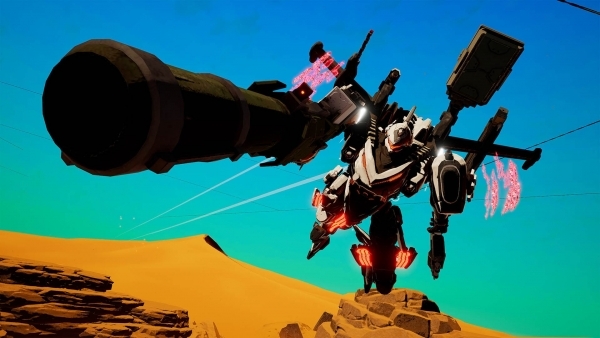 Mech action game due out in 2019. Marvelous announced Daemon X Machina for Switch during Nintendo’s E3 2018 Nintendo Direct. It will launch in 2019.